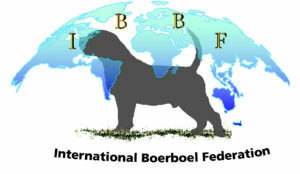 The World Boerboel Breeders Association is a Breeders club affiliated to the International Boerboel Federation (IBBF). 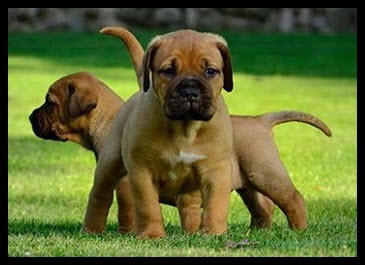 WBBA has a tighter breed standard under the IBBF breed standard but still allows all colours of Boerboel. Members can choose to breed within that and can access the database through IBBF. 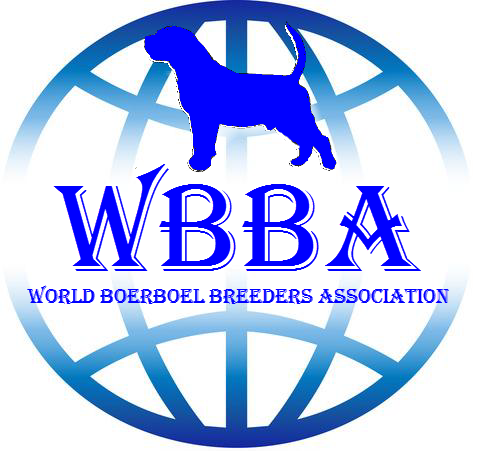 WBBA accepts membership from breeders that do not have or do not wish to join a club in their local area. WBBA will offer shows, appraisals and other members services such as breeders courses, breed information and genetics courses. 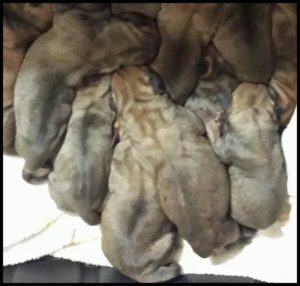 Under IBBF the WBBA has a recognised breeder program to honour those breeders that health and temperament test their dogs. Find a WBBA Breeder near you. Do you want to join and organisation that values you and listens? 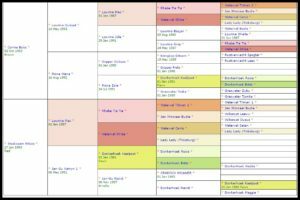 Our members can access our full database online.